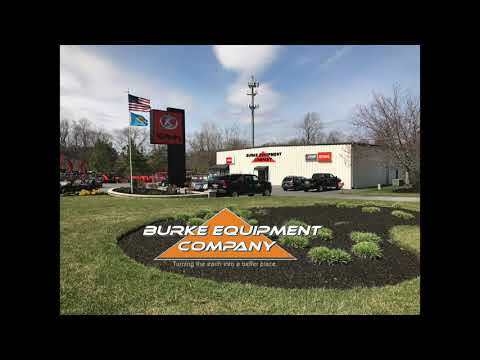 For over 70 years, our family owned business, Burke Equipment Company, has maintained a strong tradition of offering industry leading equipment ~ Kubota, Toro, Walker, Landpride, Stihl, and more. We are one of the top Kubota dealers in the country and one of largest dealerships on the Delmarva Peninsula. Our three stores are conveniently located in Newark, Felton, and Delmar, Delaware. Our employees are The Success Story of our company. Come to work one of the most respected dealerships in the industry offering: Competitive Wages, Family Health Plans, Dental Plans, 401K/w Company Match, Paid Holidays, Paid Vacations, Sick Pay, Personal Time-Off Pay, supplemental insurance, and Paid Technology Training at a Stable Growing Company. Please feel free to fax your resume and cover letter to our Human Resources Office: 302-698-3032 . Or email careers@burkeequipment.com your resume for consideration for employment or stop by the store location and ask for an application. Specify the position, location, and your qualifications for which you are interested. Even if a position is not posted, we want to hear from you. Applicants must pass a drug-screening and background check. You have an opportunity to work for one of the industry-leading’s fastest growing, and stable dealerships in the region. We offer: Competitive Wages, Family Health Plans, Dental Plans, 401K/w Company Match, Paid Holidays, Paid Vacations, Sick Pay, Personal Time-Off Pay, Supplemental Insurance, and Paid Technology Training. Full time position for a qualified experienced mechanic. Diesel, electrical & hydraulic experience & knowledge of farm/construction/lawn equipment a plus. Must have own tools. Need a good attitude, clean DMV record, energetic & well-organized, to provide exceptional customer service. We offer competitive wages, excellent benefit packages, health/dental insurance, 401k retirement plan with match, uniforms, and continuous education through numerous training programs. Valid DMV driver’s license. Applicants must pass a drug-screening and background check. Full time position for a qualified, experienced tech at a high volume tractor/lawn & garden dealership. Must have own tools. Knowledge of farming equipment/construction/lawn equipment helpful. Applicants need a good attitude, a clean DMV record, energetic, well-organized, able to read/follow written instructions. Must be able to provide exceptional customer service. We offer competitive wages, excellent benefit packages, retirement plan w/company match, dental and health plans, uniforms and continuous education through numerous training programs. 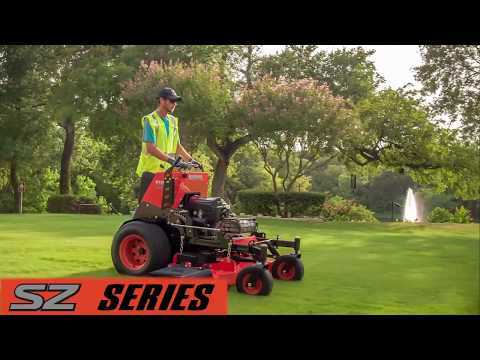 We are an industry leading equipment dealership. Applicants must pass a drug-screening and background check.